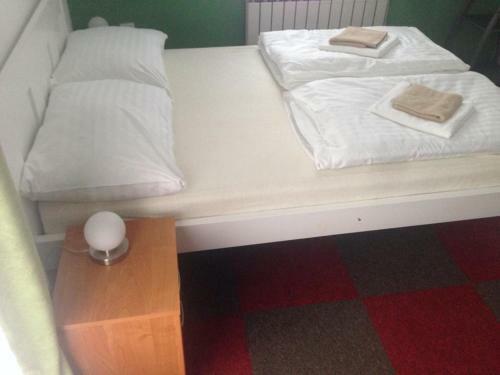 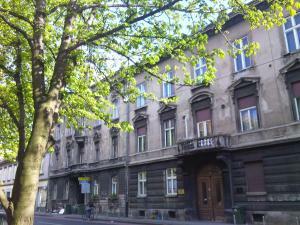 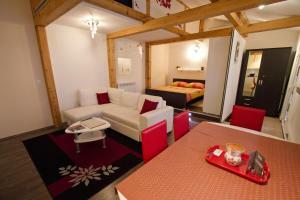 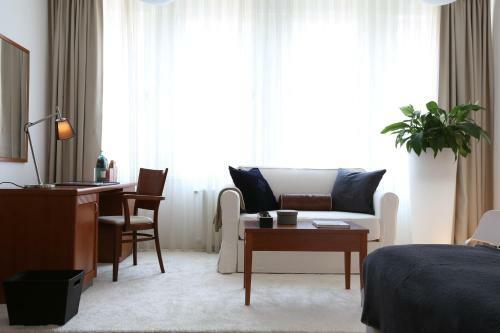 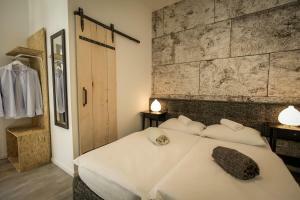 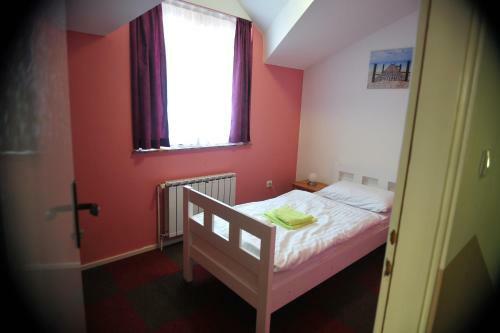 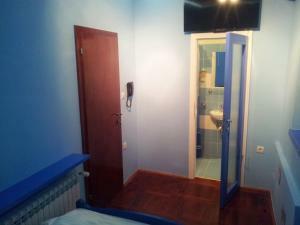 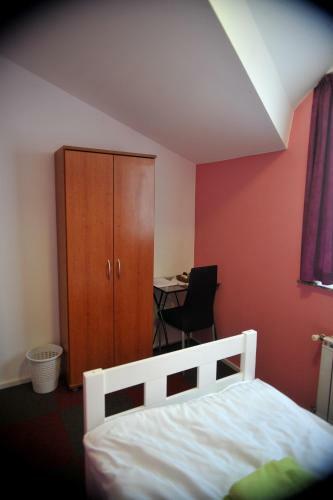 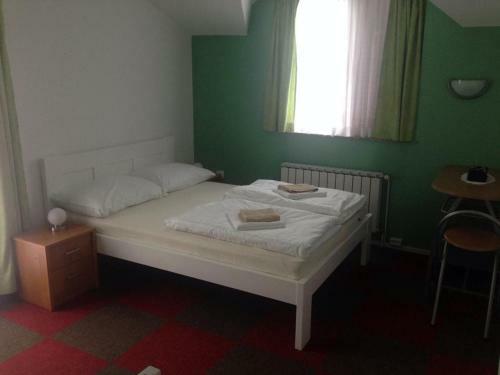 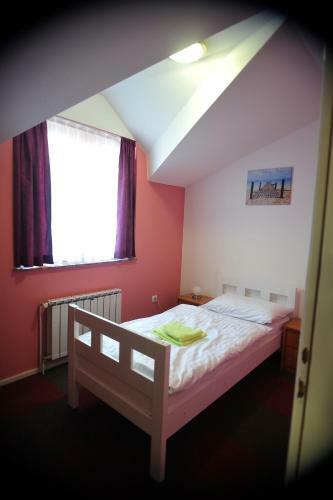 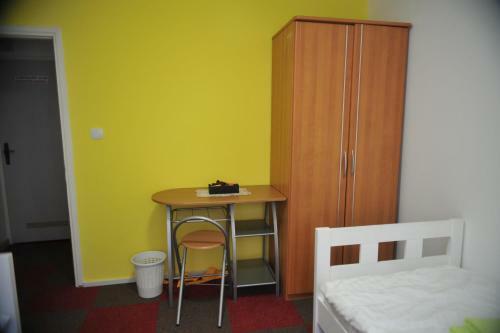 Set in Zagreb, Hostal Sara offers bright room and free WiFi. 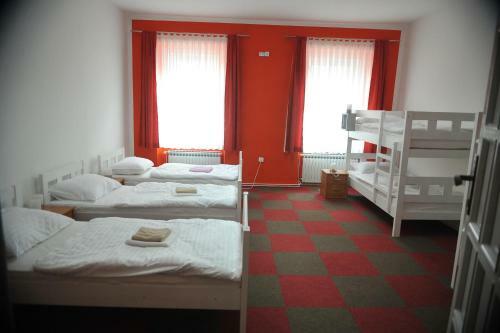 The hostel has a 24-hour front desk and a snack bar. 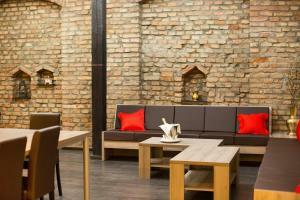 Guests have access to a shared lounge. 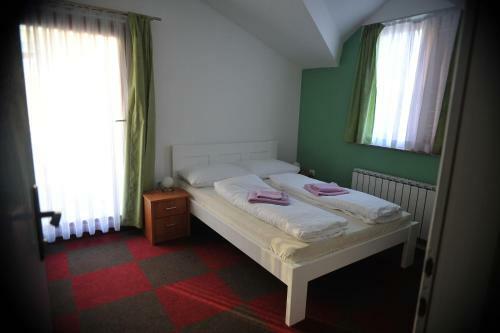 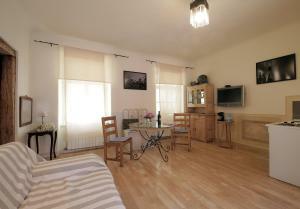 A variety of restaurants, shops and bars are within 5 minutes' walk from the hostel. 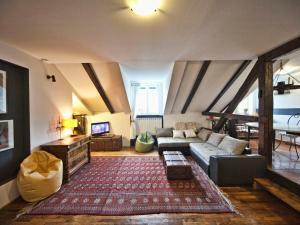 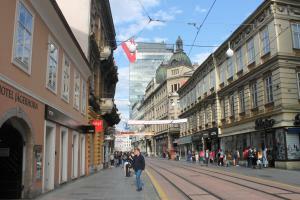 The hostel is 7 km from Zagreb Fair and Zagreb Arena is a 15-minute drive away. 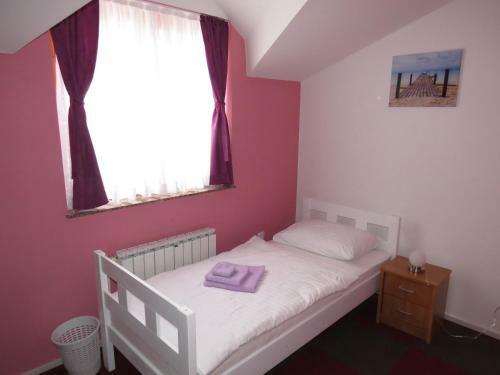 5 km away.